Two initial consultation sessions (1hr each)first to get to know you and then to help you visualize and channel the vision. 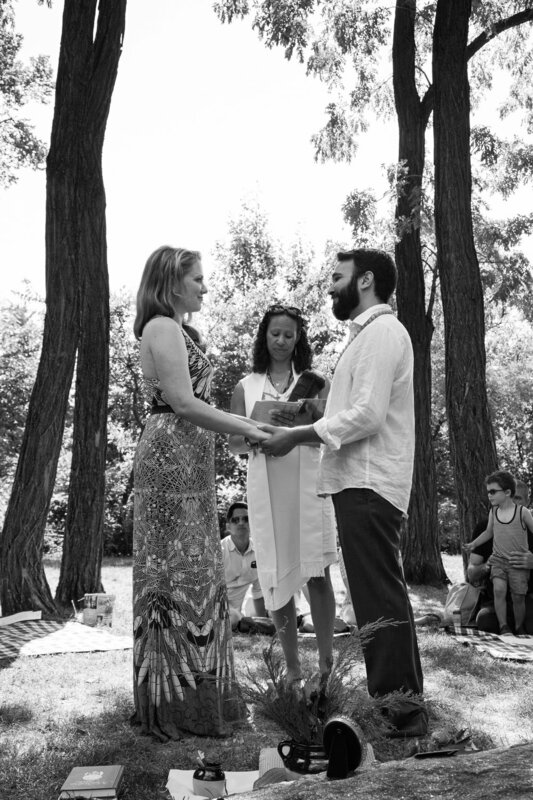 From these sessions, I write a first draft of the ceremony which I share with you through google docs. Through email, google docs and phone conferences, as needed, we co-edit the doc until it resonates with you and feels complete. I organize the final script. Then we have one more in person meeting to talk and walk through the script to make any finishing touches and last minute changes. I revise the script again as needed until it “rings true.” I am present at the rehearsal (for up to an hour and a half) and of course on the day of your wedding! I also offer wedding coordination services for an additional $600; this involves helping you envision and finalize the choreography, coordinating the rehearsal and the wedding with my team. Book a service with Rev. Karma. How did you hear about SoWisdom? correspondence via email and Google docs to co-create and edit a relevant ritual framework & final script that resonates with your vision. 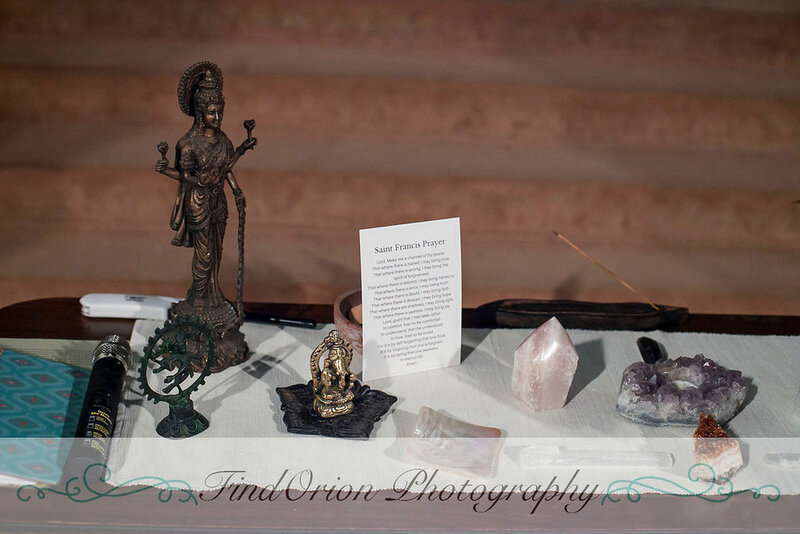 As a Minister of Her Walking Prayer, my personal approach to ceremony is rooted in a Reverence for Earth-Based spirituality, therefore Setting Sacred Space, Invoking Spirit, Honoring the Earth and all Our Relations, Aligning with the Seven Sacred Directions, and Calling in Ancestors are essential elements that I can bring to any ceremony I perform. 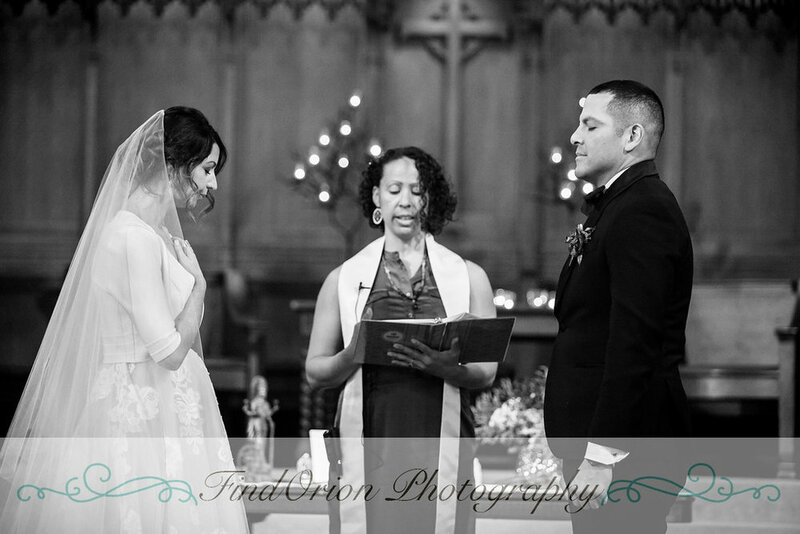 However, I am here to help you co-create a relevant ceremony that draws upon your own unique heritage and beliefs. My gift is in being able to capture the essence of who you are, and channeling your hearts' desires into a sequence of sacred incantations and precious moments that crystalize, fortify and memorialize your Love.